The chairman of the German police union, Rainer Wendt, has warned that the new €50 note will not be completely safe from forgers. EURACTIV Germany reports. Wendt told German media today (6 July) that the “new measures will contribute to better detection of counterfeits and will facilitate the work of the police”, but that people should “not be under the illusion” that it will end criminal operations based on reproducing the note. The union leader warned that “they will find a way to forge this new note”. 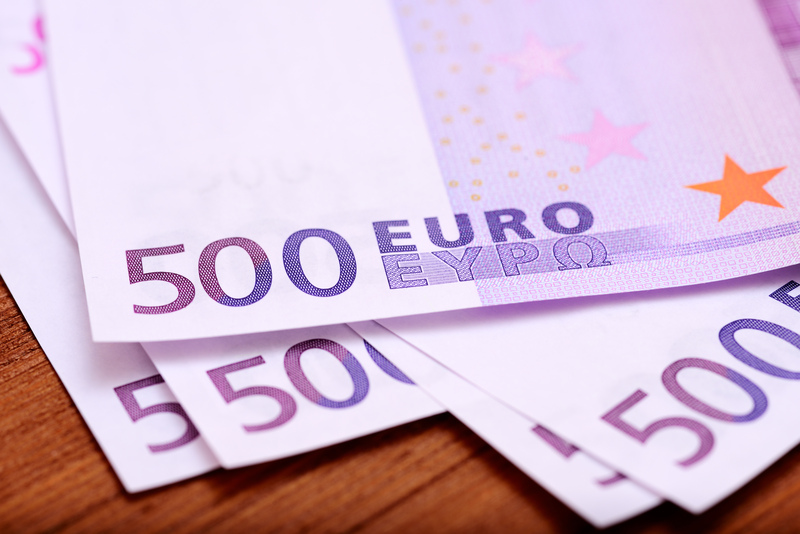 The €50 denomination is the most counterfeited in Europe. “Criminal gangs, especially from southern Europe, are able to forge the note so well that they can fool the barcode scanner at the local checkout,” Wendt also pointed out. The redesigned €50 will be issued from April of next year and follows on from designs of the €5, €10 and €20 notes, which have been gradually rolled out since 2013. The new notes, which illustrate different architectural styles, include enhanced security features like watermarks, holograms, micro-print and infrared designs. 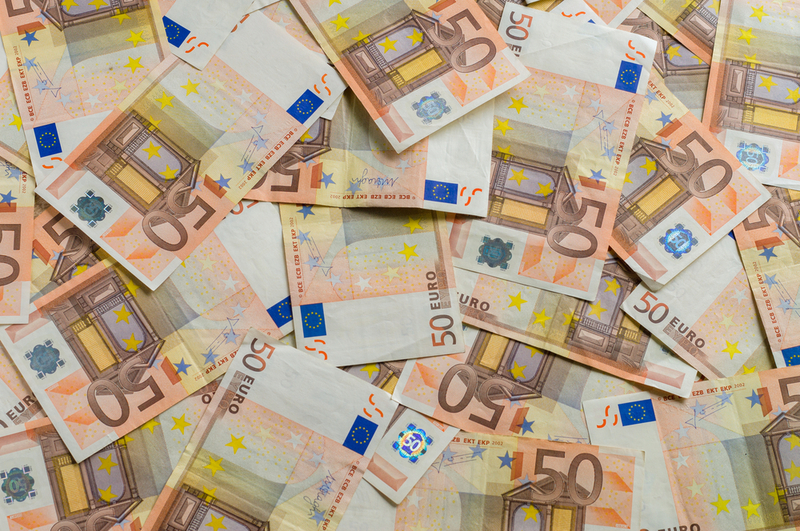 One third of all cash in circulation in the eurozone is now in the form of €500 notes. Suspicions have been raised over Luxembourg, which prints double its GDP in banknotes each year. EURACTIV France reports. In May, the ECB decided that it would not replace the €500 note in its new Europa series of notes. The central bank will also cease printing new €500s, although they will retain their value and there are no plans to take them out of circulation. The Frankfurt-based institution will stop all production around 2018, when it plans to have completed the full issuance of its Europa series, when the new €100 and €200 notes are released. The ECB said that its decision was also based on the note’s wide-spread use and involvement in illegal activities and criminal enterprises.